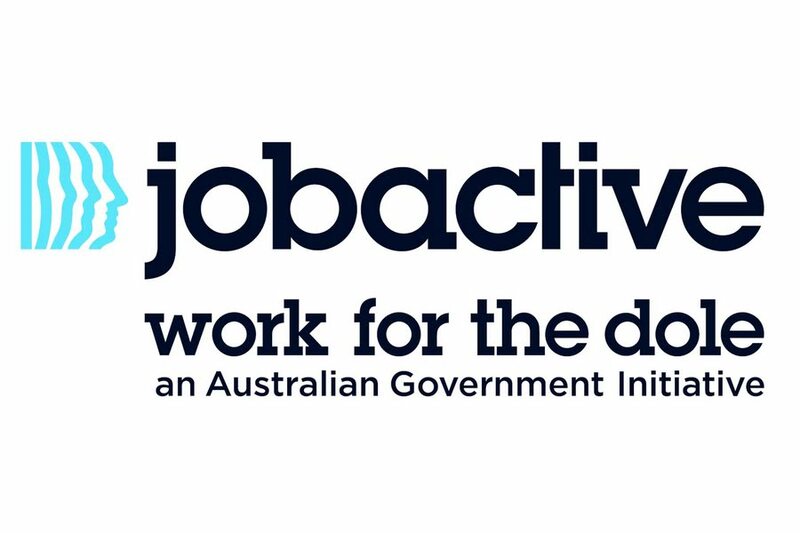 The Work for the Dole E Bulletin is a monthly newsletter designed to showcase the excellent work that participants are completing and the skills that they are gaining along the way. The bulletin is filled with projects across the New England North West and also highlights the important support that is offered by host organisations. Click here to view the E-Bulletin for January!